In my experience, desserts can be one of the hardest things to find with a low number of ingredients. Finding a suitable dessert can be even harder if you have any dietary restrictions. Since I don't eat gluten, I limit my intake of sugar, and I also have an intolerance for artificial sweeteners, my options in the dessert aisle are pretty limited. 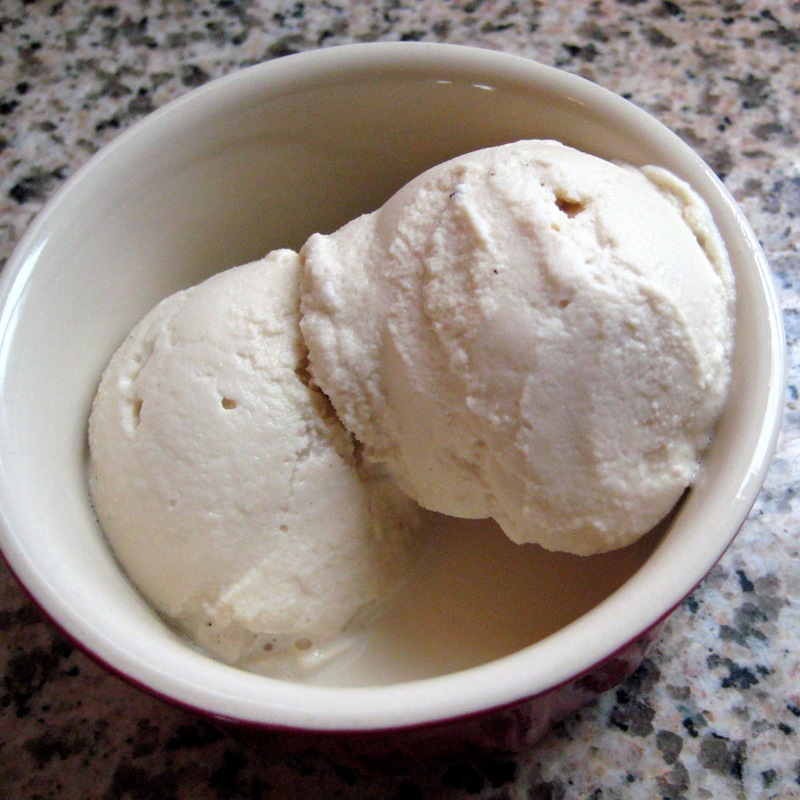 The good news is, homemade ice cream is very easy and quick to prepare. It only takes about ten minutes start to finish—and that's if you're taking your time! Beyond being delicious and infinitely customizable to your family's preferences, it's a really fun activity to do with your kid(s). This method utilizes a bit of kitchen chemistry in place of an ice cream maker: adding salt to ice lowers the temperature of the mixture much lower than the freezing temperature of water (to as low as -17°C/1.4°F), which is what allows the ice cream to come together so quickly. 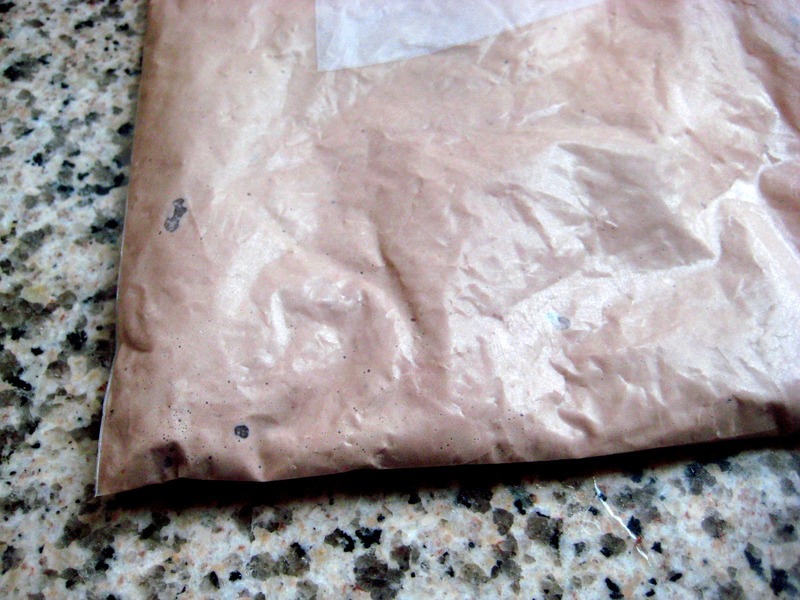 Put half & half, vanilla, and coconut sugar in the pint-sized Ziploc bag and seal tightly. Fill the gallon-sized bag up about half way with ice, then pour the salt in the bag. 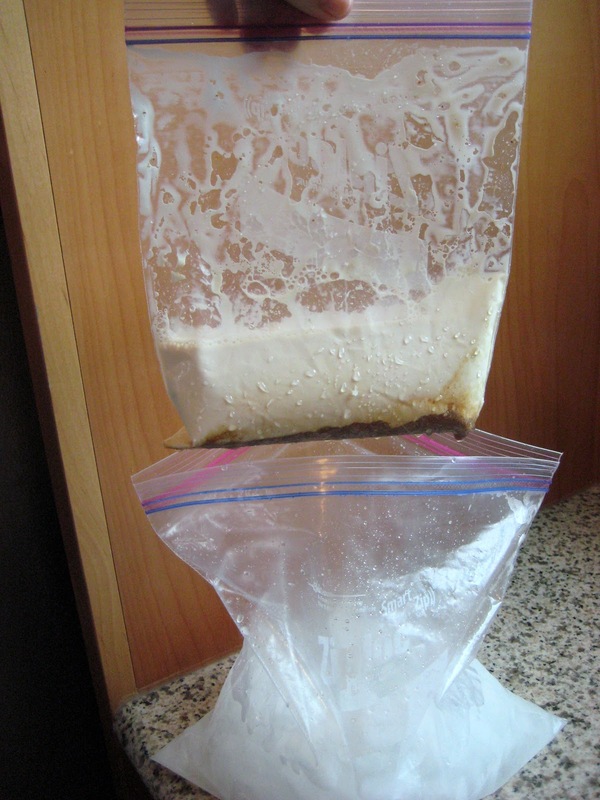 Put the pint-sized bag inside the gallon bag with the salt and seal. Shake it up! (For about 5 minutes) The bag will get very cold during this process. I usually either wear gloves or wrap the bag in a kitchen towel to protect my hands from the temperature, but that's optional, of course. 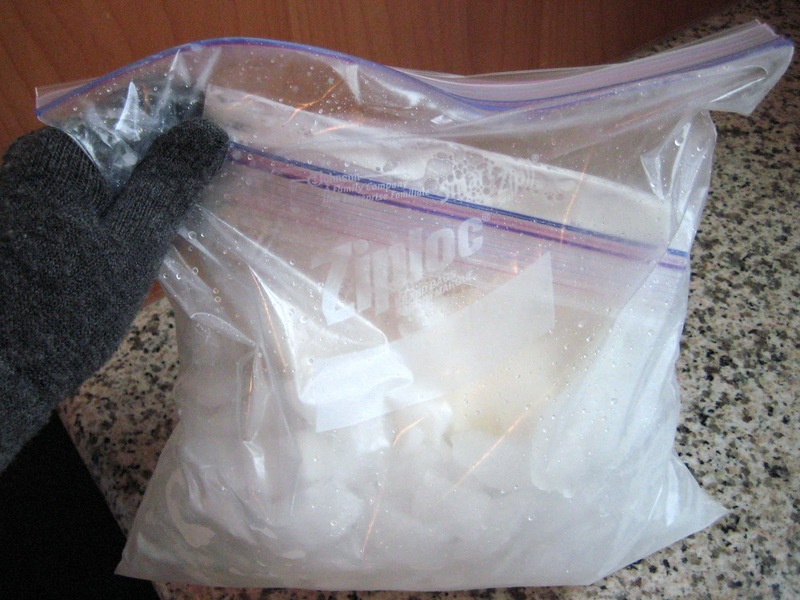 When applied directly to the skin, salt and ice can cause burns, so just don't stick your hand inside the bag and leave it there. 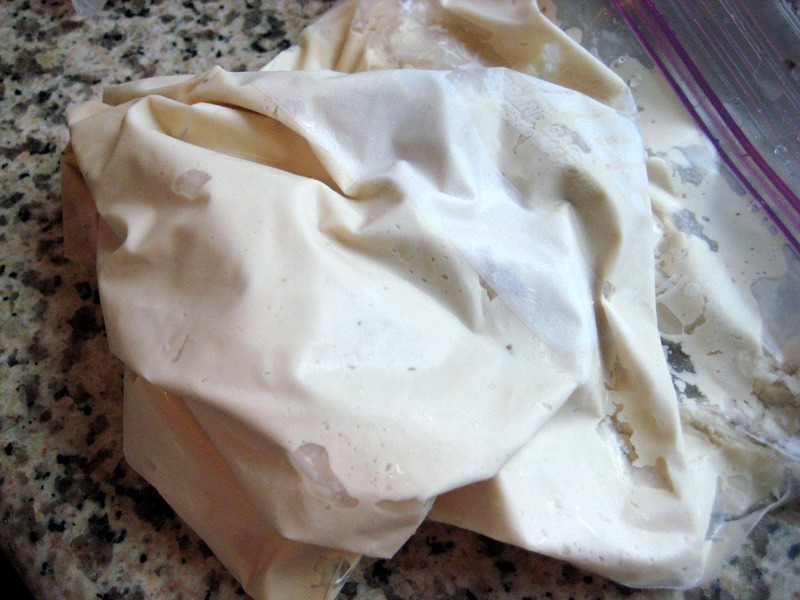 Remove the ice cream bag from the larger bag and run it under cold water to rinse the salt off of the outside of the bag. Open it up and serve! Feel free to eat your ice cream directly from the bag if you want! I usually have to share with Daniel and Jaymz, so we get bowls to avoid fighting over the bag. 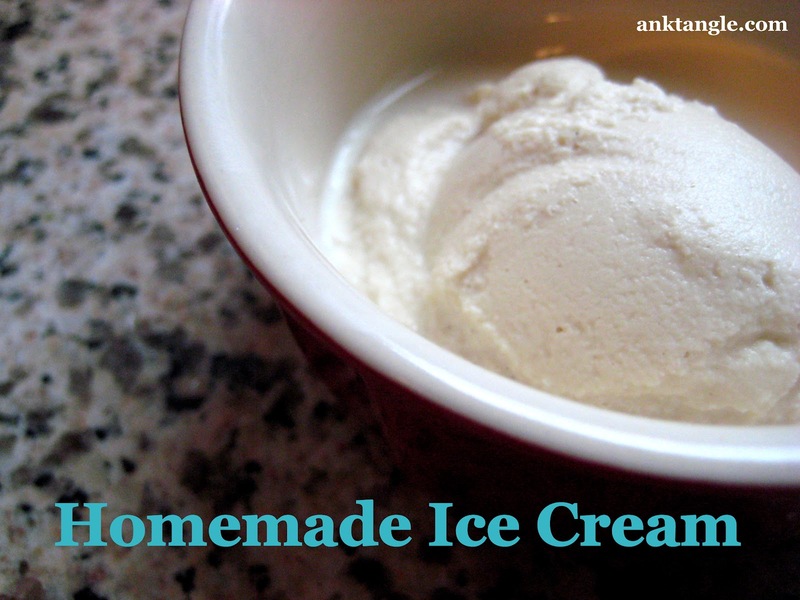 Another way to play around with this ice cream recipe is to try your hand at mixing up some different flavors. Start with a vanilla ice cream base and add a few extras before sealing the bag and shaking up your ice cream. 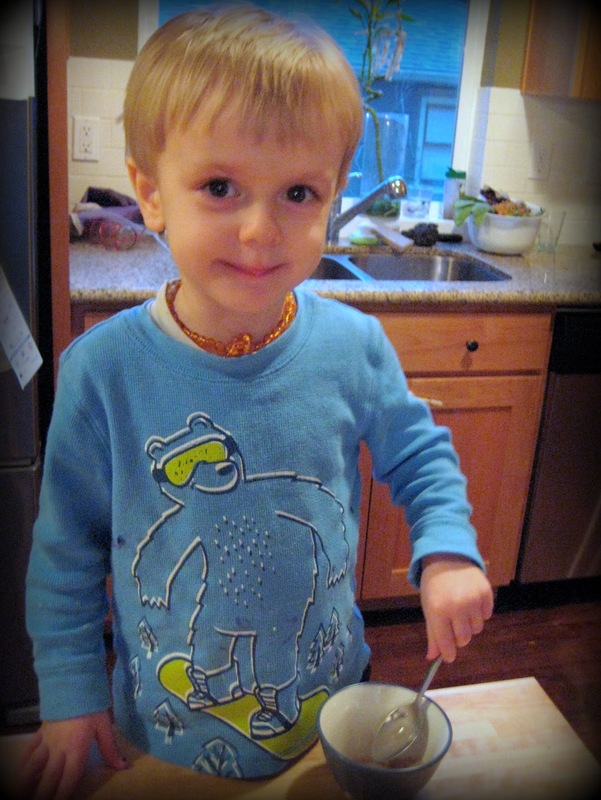 ice cream—I think he approves! The possibilities are virtually endless! Add your favorite candy or cookie pieces. Try adding fresh herbs (like lavender or rosemary) for a taste of the garden. 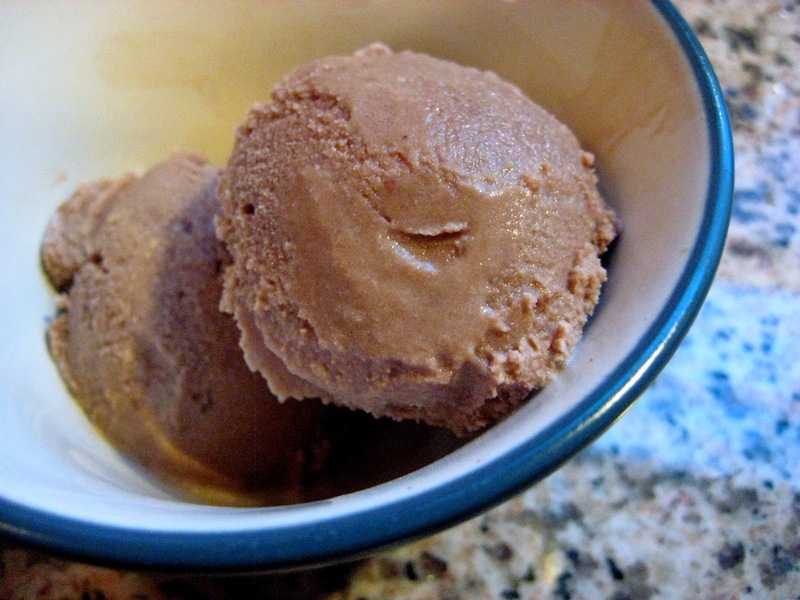 Even if you add in candy or chocolate made with sugar, preparing the ice cream base without any sugar significantly lowers the sugar content of this dessert. Come up with a fun flavor combination (and a name for it) and post it in the comments and I'll add your recipe ideas to the list! Linked up at Food on Fridays at Ann Kroeker, Friday Favorites at Simply Sweet Home, Fight Back Friday at Food Renegade, at Slightly Indulgent Tuesday and at Simply Sugar and Gluten-Free. This looks awesome, Amy! Thanks for sharing! You're welcome! Have you tried making ice cream with coconut or almond milk before, Melissa? I'm curious about how well it will turn out (but we still have plenty of ice cream to eat from the last time I made it). Can any left over ice-cream be kept in the freezer. This is very nice post. I like ice cream so much. I like the way you using natural materials and without sugar. So fresh and good for diabetics.